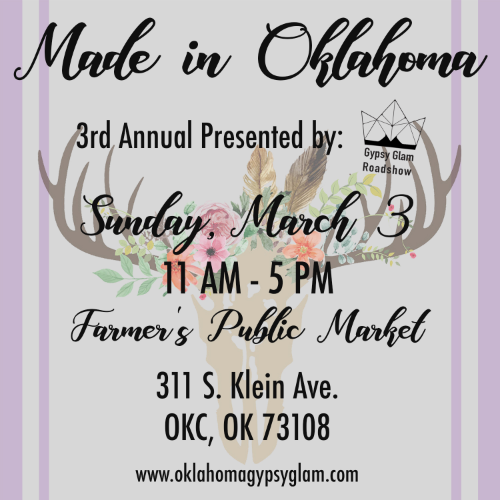 3rd Annual Made in Oklahoma event will be held on Sunday, March 3, 2019, from 11am-5pm, at Farmer's Public Market in Oklahoma City. 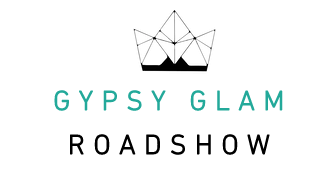 This event will feature local Oklahoma businesses as well as Oklahoma made products, food trucks, Oklahoma wineries, live local entertainment, and more. This event will benefit Passion Community Pantry in Bethany, OK. Admission is $4 for ages 12 & up. Under 12 is free. Admission is free with a non-perishable food item donated to Passion Community Pantry. 12 & under are free. Parking is FREE.